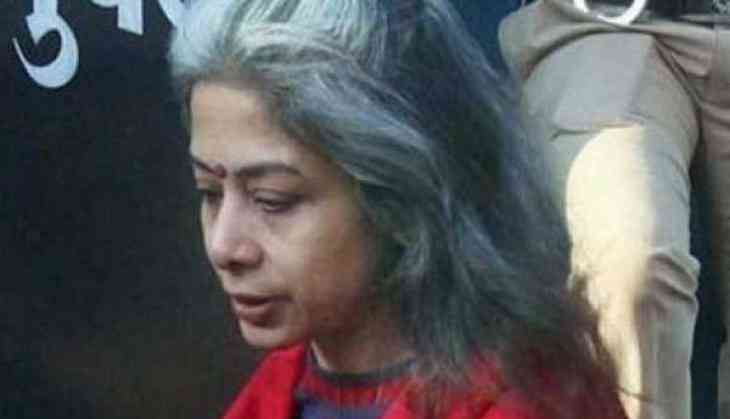 Indrani Mukerjea, the former head of INX Media and the prime accused in the Sheena Bora murder case, filed a fresh bail plea in a special CBI Court in Mumbai on Friday. This came two months after Sheena's brother, Mikhail Bora testified in a special CBI Court against Indrani. Earlier, the former CEO of INX Media had told the CBI court that she feared for her life, and confirmed that she had not spoken to anyone. This statement from Indrani came just a two weeks after she was admitted to JJ Hospital for an alleged drug overdose. Mukerjea has been lodged in Mumbai's Byculla jail for killing her daughter, Sheena Bora, in April 2012, allegedly over a financial dispute. Indrani and her former husband Sanjeev Khanna were arrested in August 2015 along with her former driver Shyamvar Rai, while Indrani's present husband Peter Mukerjea was nabbed in November the same year.